The PADI system of diver education is the most popular recreational scuba diving training program world-wide. Red Sea Diving International has three PADI instructor training facilities offering the most modern instructional methods. All centers are PADI Gold Palm Instructor Development Centers dedicated mainly to diver training. Red Sea Diving International holds an IDC immediately preceding each IE (Instructor Examination) held by PADI in Sharm el-Sheikh and Egypt. 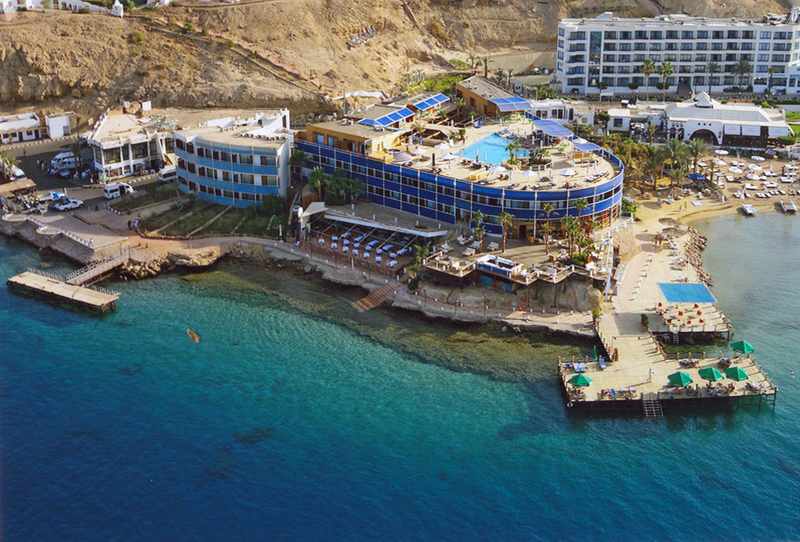 There is an IE 5 times per year in Sharm el-Sheikh and 5 times per year in Hurghada. All programs are multilingual: Our IDC Staff Instructors teach in English, German, French, Arabic, Dutch, Italian and Spanish. For all instructor courses we require a deposit of 350€. Contact us at info@redseadiversintl.com for details and dates or any questions you may have regarding professional training.